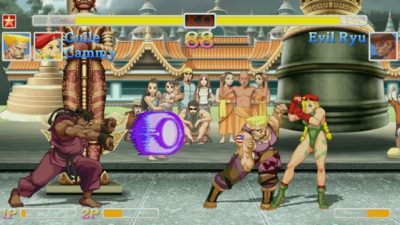 Set for release on 26th May 2017, Ultra Street Fighter II: The Final Challengers allows for a variety of play styles, as is the ethos of the Nintendo Switch console that it will call home. 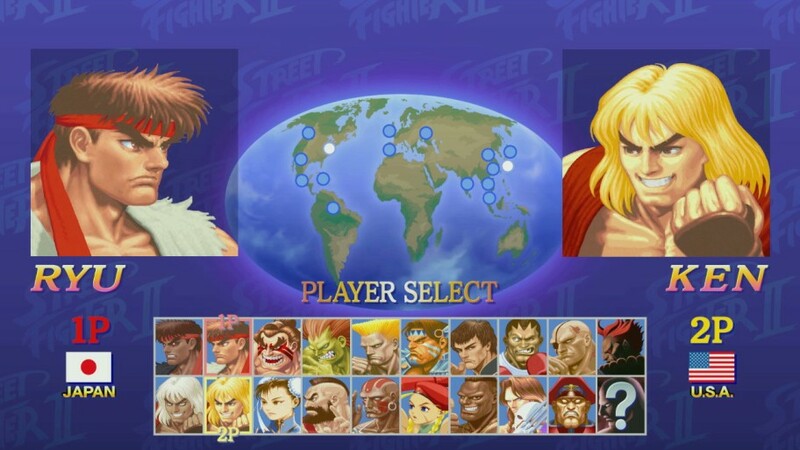 Online and local multiplayer gameplay modes are accompanied by the all-new Hado mode, in which the Nintendo Switch’s JoyCon controllers allow you to play a variation of Street Fighter in a first-person perspective for the first time. 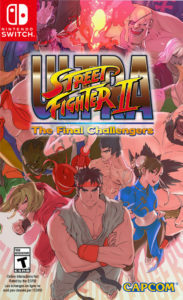 Ultra Street Fighter II: The Final Challengers will be available both at retail and via the Nintendo eShop this coming Friday, 26th May 2017, priced at £34.99 GBP. Are you looking forward to jumping back into the world of Street Fighter on Nintendo Switch? Which is your preferred graphical style? Let us know in the comments section below!